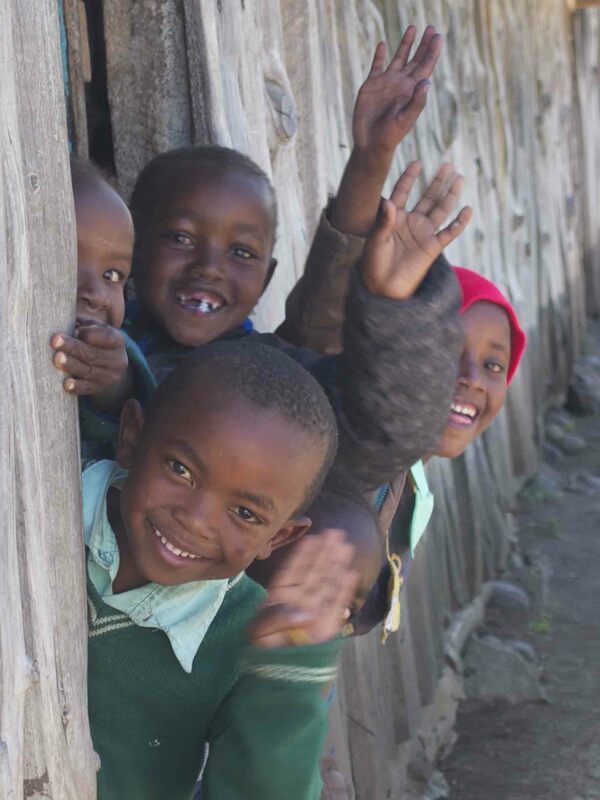 For Chris Ellard, Africa is a magical place. A keen photographer, he had gone there on a safari (of the camera variety). It is a place with a strong spiritual presence. It is a place to fall in love with. 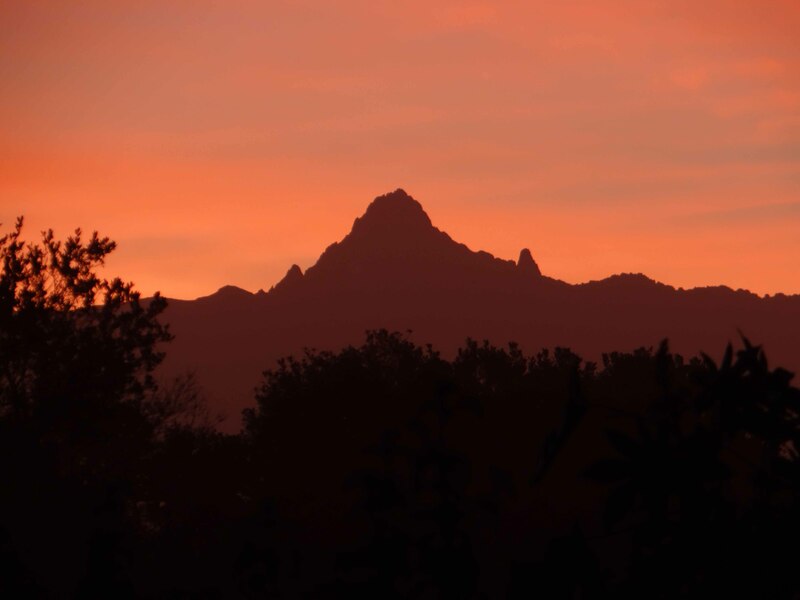 And so he came to Kihato under the shadow of Mount Kenya. The mountain itself was a photographer's dream. He was not prepared for what he was to find. Some of the realities proved to be less attractive. 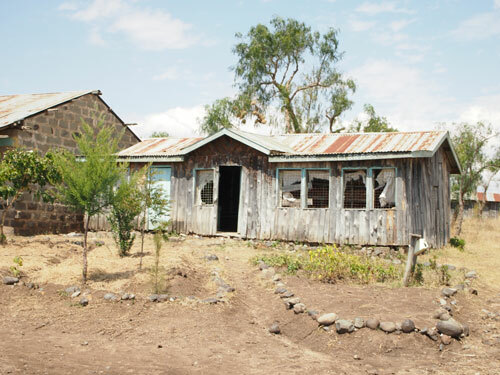 It is a semi-arid area where the villagers live from subsistence farming: maize, beans, potatoes and some livestock. Standards of living, quality of life and prospects for the future are very basic. Education, the passport to a better life, is almost totally absent. The local school does what it can. However, provision of basics such as books, teaching materials and display materials is difficult as funding is not available. 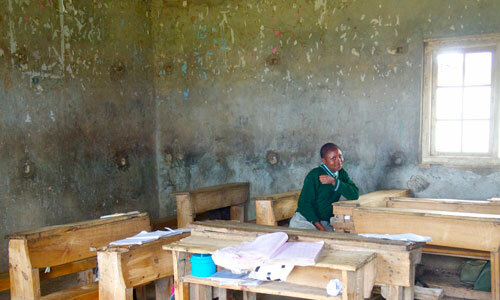 Even more important was the vital issue of ensuring that the children had a nourishing meal. Most did not. Chris felt that he had to do something. The parents were key. He worked with them to plant trees, to develop a vegetable garden, to lay down vital plumbing and refurbish the classrooms. 'ABCD', a Rotary project, provided books. The Rotary Club of Glen Waverley is very proud to have backed Chris and to have helped him in his valuable work. Through the Rotary International organisation, RCGW was able to arrange for Chris to offer tax-deductability to donors. Tax-deductibility is extremely important for fund raisers as it can lead to great increases in the amount of funds been donated. 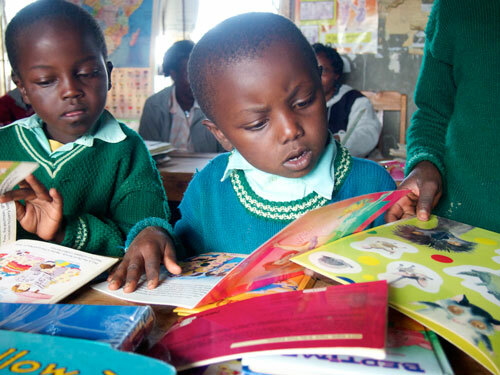 As these photos show, books are now finding their way into the hands of some very needy children. In the case of Africa this is particularly important for girls (below left).